Following the highly successful [authorised opinion!, from objective sources] MCMski IV, in Chamonix last year, the BayesComp section of ISBA has decided in favour of a two-year period, which means the great item of news that next year we will meet again for MCMski V [or MCMskv for short], this time on the snowy slopes of the Swiss town of Lenzerheide, south of Zürich. The committees are headed by the indefatigable Antonietta Mira and Mark Girolami. The plenary speakers have already been contacted and Steve Scott (Google), Steve Fienberg (CMU), David Dunson (Duke), Krys Latuszynski (Warwick), and Tony Lelièvre (Mines, Paris), have agreed to talk. Similarly, the nine invited sessions have been selected and will include Hamiltonian Monte Carlo, Algorithms for Intractable Problems (ABC included! ), Theory of (Ultra)High-Dimensional Bayesian Computation, Bayesian NonParametrics, Bayesian Econometrics, Quasi Monte Carlo, Statistics of Deep Learning, Uncertainty Quantification in Mathematical Models, and Biostatistics. There will be afternoon tutorials, including a practical session from the Stan team, tutorials for which call is open, poster sessions, a conference dinner at which we will be entertained by the unstoppable Imposteriors. The Richard Tweedie ski race is back as well, with a pair of Blossom skis for the winner! 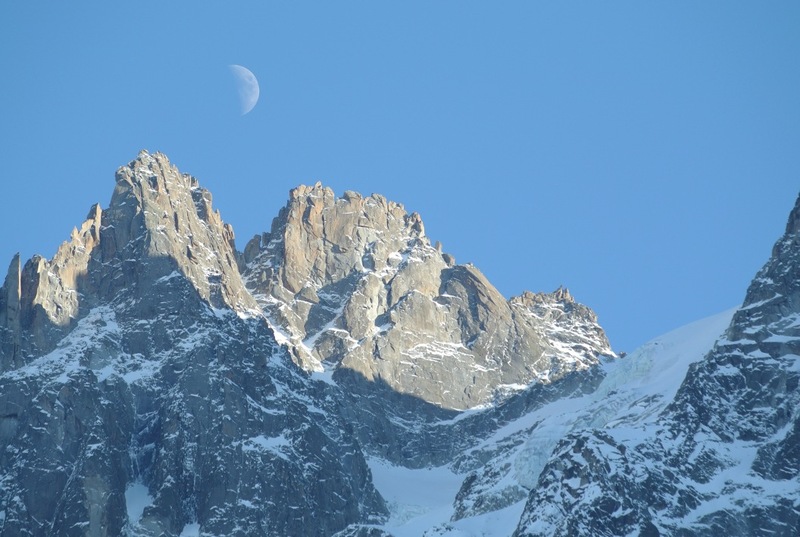 As in Chamonix, there will be parallel sessions and hence the scientific committee has issued a call for proposals to organise contributed sessions, tutorials and the presentation of posters on particularly timely and exciting areas of research relevant and of current interest to Bayesian Computation. All proposals should be sent to Mark Girolami directly by May the 4th (be with him! ).